Top Rated. 5-Stars. 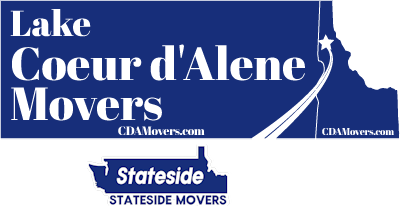 Serving Salt Lake City with Professional Moving to or from Coeur d'Alene. Call Today. Free Quotes! Personalized, Five Star Service. Lake Coeur d'Alene Movers provides professional long distance moving services from Coeur d'Alene to Salt Lake City, CO. Snow capped mountains in the winter and warm summers fit to explore all this city has to offer. We are proud to provide quality and hassle free moving services for your Utah move. Start to finish we handle the heavy work so you don’t have to. Call or text (208) 770-0845 for a free quote. Choosing between a DYI move or hiring a professional can be difficult. In the end, taking the time to pick a trustworthy company can greatly reduce the headache and hassle of figuring it out on your own. We take care of the size of moving truck you need. We supply the careful and efficient team to load your home safely. Finally, we handle the journey to your new home with your belongings safely in tow. 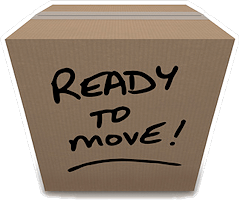 Lake CDA Movers is here to simplify your relocation. 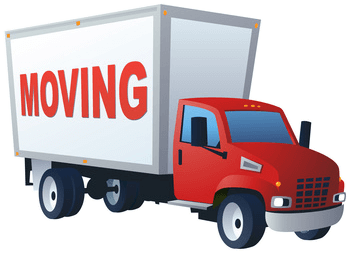 Lake CDA Movers offers optional packing and unpacking services for your move from Coeur d'Alene to Salt Lake City. Making use of optional services can relieve such a burden from your already extended to do list. We come ready to fully pack your home from top to bottom. All you need to do is let us know what not to pack. We focus on the safety of all your belongings and pack appropriately for the long transport ahead. On arrival, we offer unpacking services which also includes disposal of all the discarded packing supplies. Find out how affordable our optional services can be. Call or text us today (208) 770-0845 for a free quote.